Cryptographic services to meet industry or functionality-specific needs, with unlimited scalability. An entire core cryptographic infrastructure for sophisticated, customized environments. 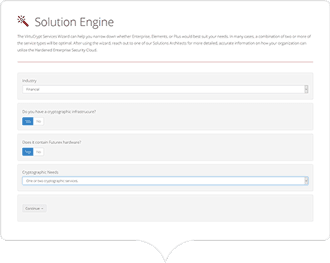 Cloud service add-ons for existing users of the Futurex Hardened Enterprise Security Platform. 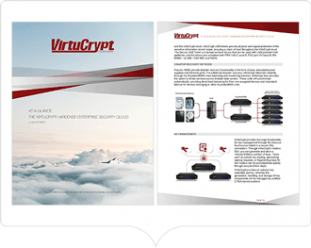 The Resource Library offers a variety of information on VirtuCrypt's services and their use cases. 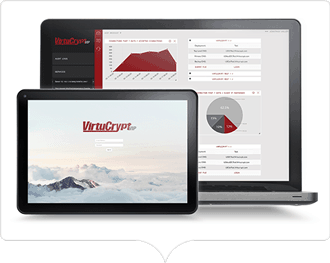 The VirtuCrypt Solution Engine helps find the exact services to best suit your needs. 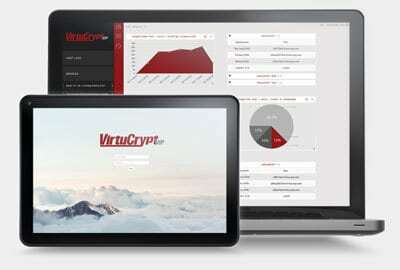 The VIP Dashboard is a powerful tool for managing your VirtuCrypt cloud environment.